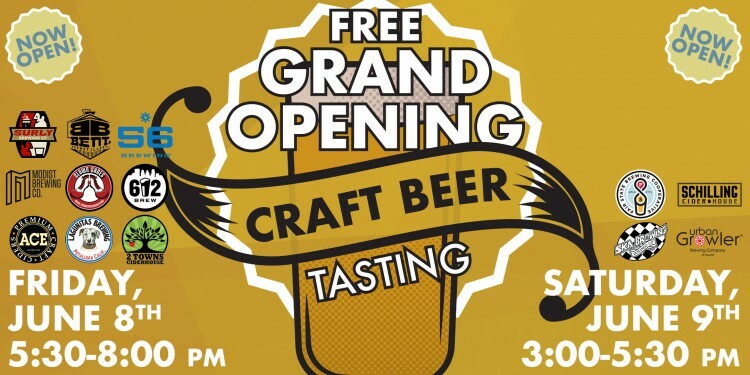 Top Ten Liquors in Roseville is open and we’re celebrating in a BIG way, with a FREE 2-DAY CRAFT BEER TASTING! Two days with completely different breweries each day! Come in and check out our new digs, try over 75 different beers between two days, and have the time of your life! 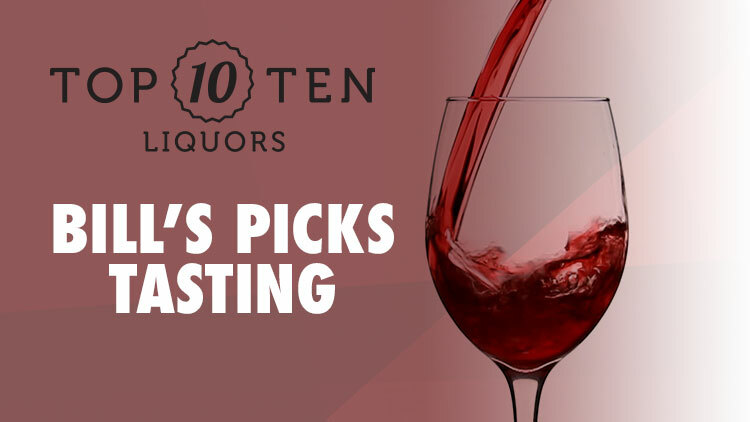 On Friday night, we will have samples from 2 Towns Cider, 56 Brewing, 612Brew, Ace Cider, Ballast Point, Bent Brewstillery, Clown Shoes, Dogfish Head, Indeed, Lagunitas, Modist, Rush River, Surly, and more! Saturday will feature samples from White Claw, Cayman Jack, Fair State, Schilling Cider, Ska Brewing, Urban Growler, Utepils, and more! PLUS the Hendricks Grand Garnisher will be parked outside and a cocktail demonstration will be held inside!